Our in-house origins, experienced team and focus on exceptional standards mean we provide a service that puts members first. A robust and well-governed service that provides peace of mind, allowing trustees to focus on running their scheme. A fully-inclusive service, with the experience and structure to deliver liability management projects with no impact on the member service. 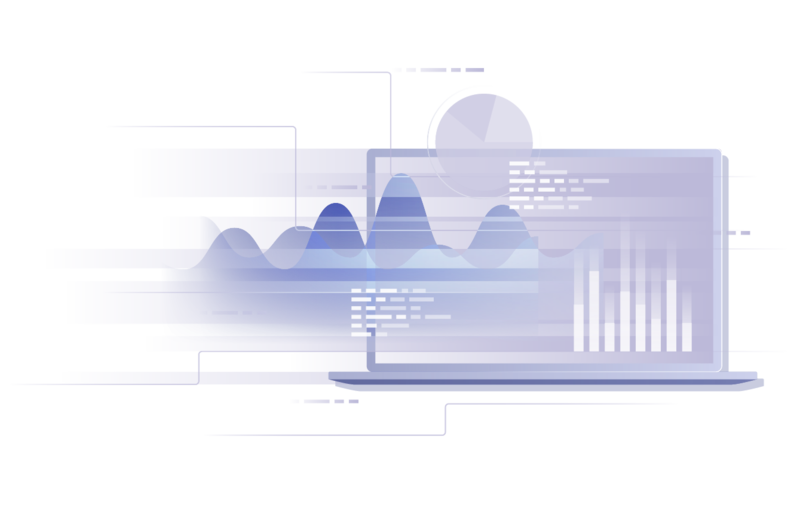 Digital innovation has not had the same revolutionary impact in the pensions market as it has in other financial services sectors. This is despite three in four people saying they are happy to go digital, a change that could wipe thousands off the annual running costs of pension schemes and significantly improve members’ financial understanding. 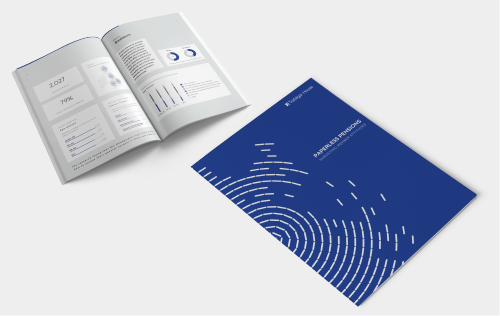 Download our latest research that looks into member attitudes and appetite for going digital. 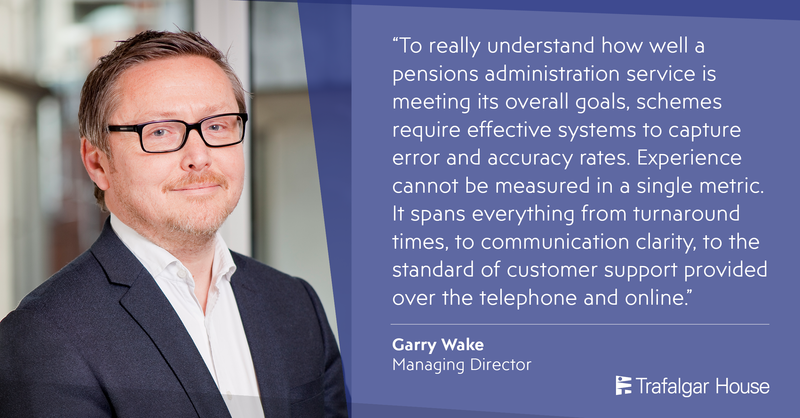 The volume of pensions legislation in force has been increasing exponentially in the last fifteen years with annual Finance Acts, six Pensions Acts and two Pension Schemes Acts, plus hundreds of sets of regulations. At the start of 2018, it looked like the upward trend in Defined Benefit (DB) transfer activity was set to continue. Despite sound predictions, activity started to tail off towards the end of the year, which raises the question - has the DB transfer bubble finally burst? We do not like to talk about death. 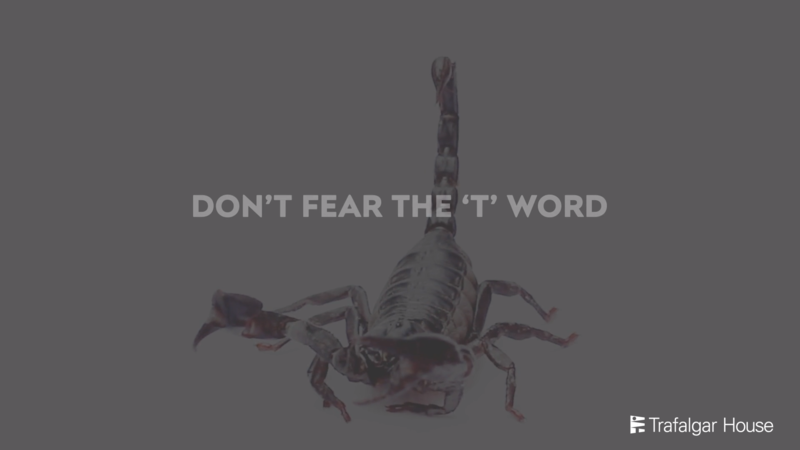 Even though it is part of an administrator’s daily routine, it is a subject many of us prefer to avoid. But the truth is, mortality screening is a fundamental part of pensions administration, and without it pension schemes would be a mess of overpayments, recovery procedures and wasted money. 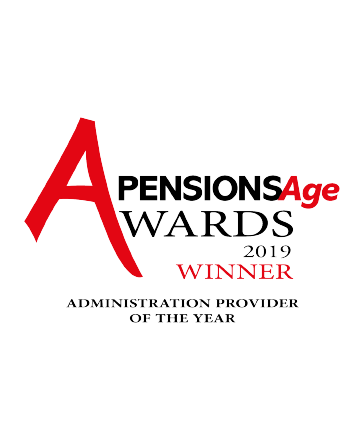 Trafalgar House is delighted to have been named Third-Party Administrator of the Year at 2019 Pension Age Awards. 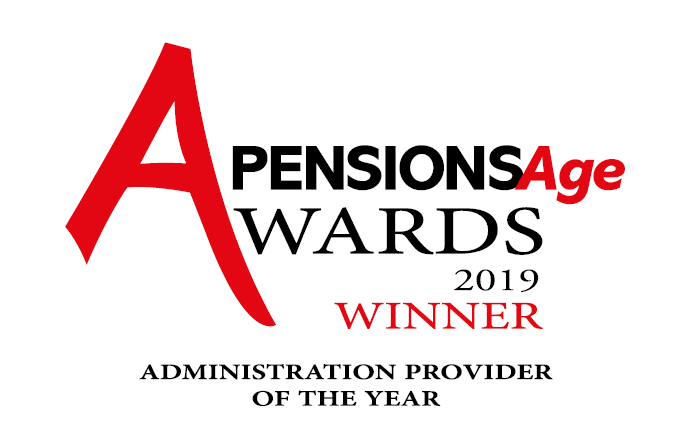 The Pensions Age Awards celebrate excellence in the UK pensions industry. Since the move to Trafalgar House, we have experienced improved SLA performance and higher levels of calculation automation. We have also been impressed with their ability to pro-actively manage additional projects to time and on budget. The process exceeded our expectations. 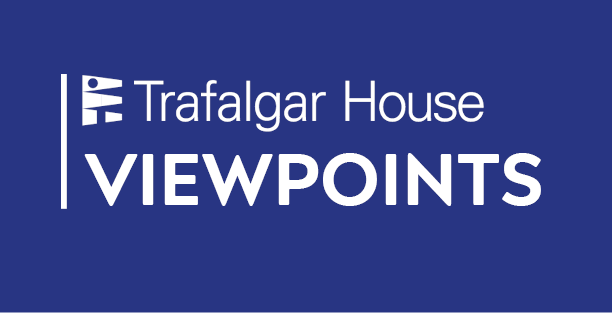 I would definitely recommend Trafalgar House to anybody who is looking for a high-quality administrator that is focussed on delivering a first-class member service. 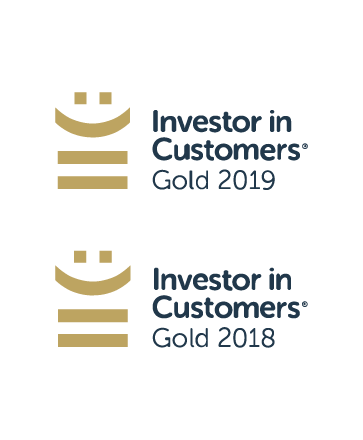 We have received a ‘Gold Award’ from the independent Investor in Customers (IIC) assessment process. This achievement is an outward demonstration to our clients and the industry of the quality of our people and how we always put members first. Pension scheme member or financial advisor?